Beijing - China's military Agency and its director said on Friday that US sanctions on China for purchasing of Russian fighter jets and missile defense system is unlawful and has shown regret on these sanctions from the United States. We demand the instant termination of these sanctions. 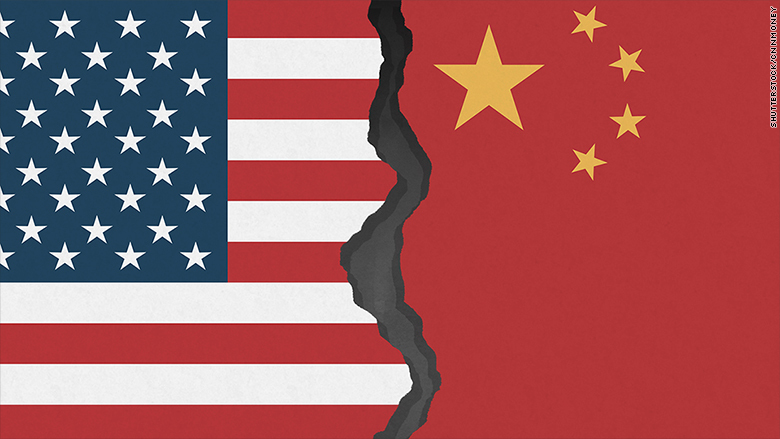 Chinese Foreign Ministry spokeswoman Hua Chunying criticized Washington's move, saying that China is very worried about the very inappropriate move by the United States Authorities, AFP reported. The United States sanction involves transferring all properties in the United States's jurisdiction, including transferring funds from the US Financial System to the US. The Chinese Foreign Minister's spokesperson briefed the media, saying, "We demand from the United States that it will immediately Apologize for this action and eliminate all the sanctions from China, otherwise it will lead to its serious consequences." However, they did not give further details about this. Russia's Deputy Foreign Minister Sergei Ryabkov supported the Beijing reaction by saying that "The United States is playing with fire". He further said that playing with fire is stupidity and it would have serious consequences. Recently, The United States Authorities had announced sanctions on China for purchasing Russian SU-35 Fighter Aircrafts and S-400 Missile Defense System. After which the US State Department had said that he would immediately apply a ban on a Chinese army unit. It is clear that the purpose of banning Russia by US is to punish Russia due to its intervention in US presidential elections in 2016. Earlier, the United States had blacklisted 33 companies and their employees for alleged involvement in unwanted activities. In a statement issued by the US State Department, it was said that the list of sanctions includes Russian army, intelligence agencies and those working for their interests. It is believed that Russian Defence Exports is very important for the country. Last year, Russia sold weapons of more than $14 billion to foreign countries.